Although best known for being a financial centre, Singapore is also one of the most visited cities by tourists from all across the globe. 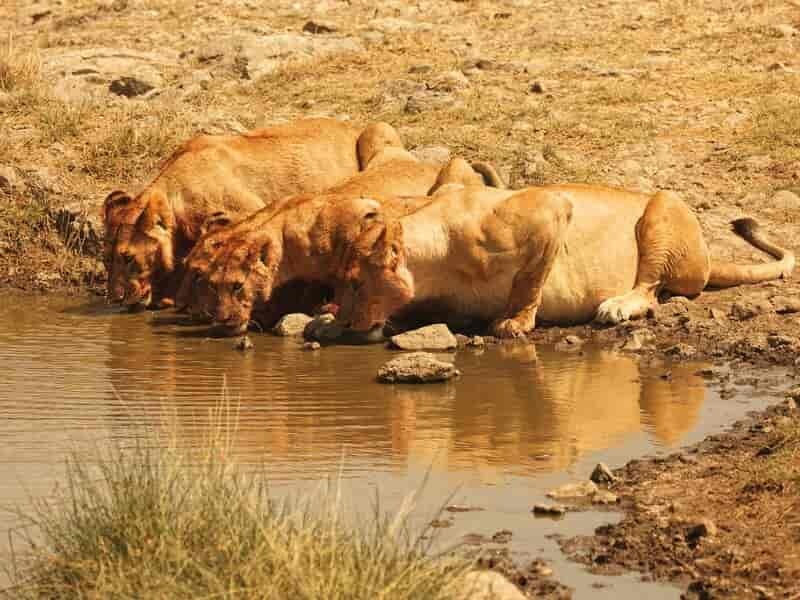 This tour offers well-planned itinerary so that your family have a memorable vacation including the popular sights, sounds and attractions of this mesmerizing island. You will also get a chance to absorb a culture that is an assortment of Malay, Chinese and Indian influences. 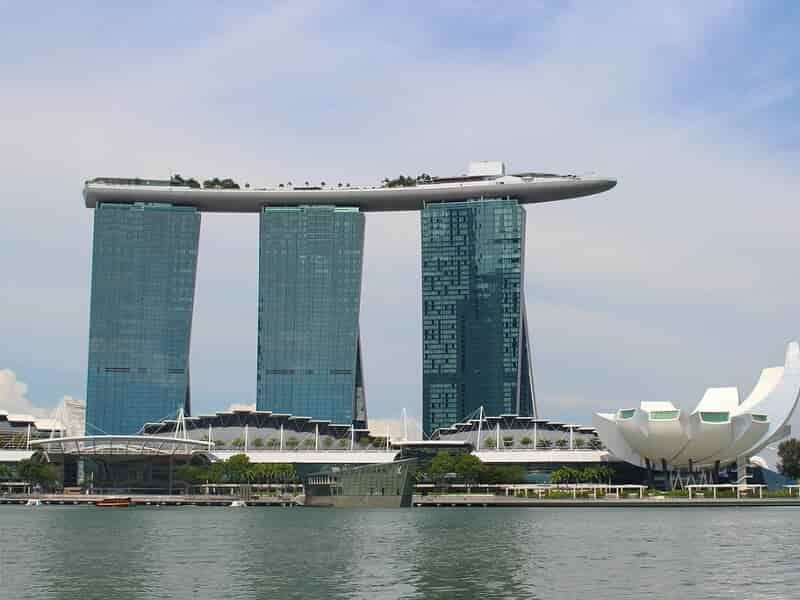 Upon arrival in SINGAPORE, you will be welcomed by your guide and driver then transported to your hotel for check in. After taking some time to freshen up and relax, we depart for half day tour to explore the beautiful Singapore, a nation that’s home to a wide range of cultures, ethnicities and religions. In the afternoon, begin the tour at Kampong Glam to learn and understand more about the Malay culture. 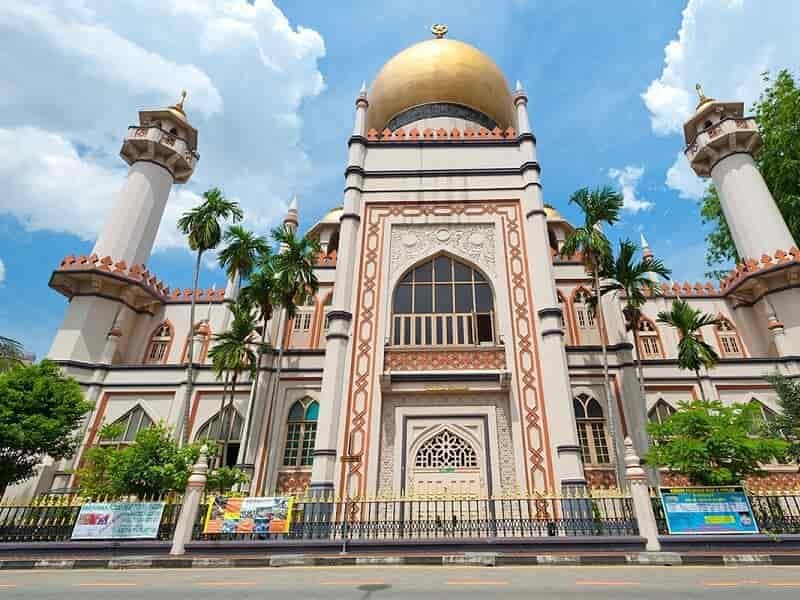 Take a walk in Arab Street to view the magnificent Sultan Mosque. Stroll along the area to see the different shops selling traditional Arab-Muslim food and merchandises. Next, hop onto a ‘trishaw’, a traditional mode of transportation with a bicycle attached to a carriage. 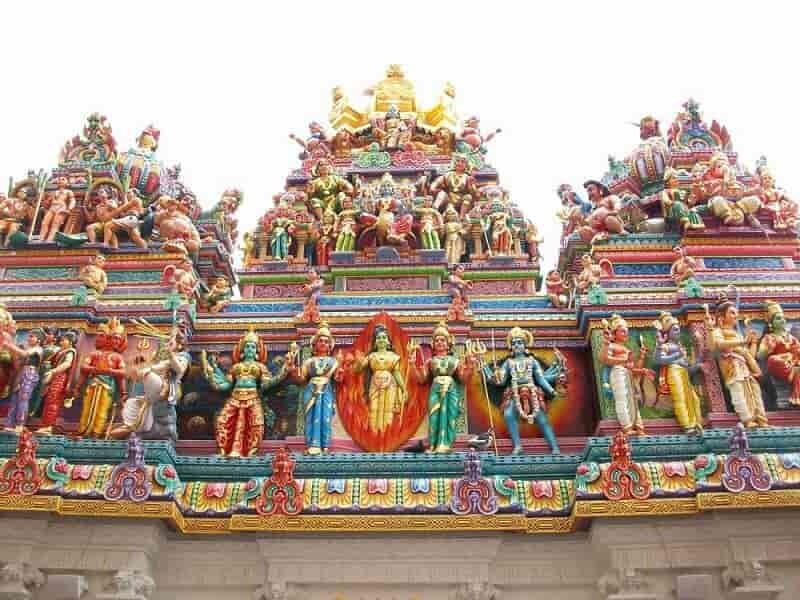 Take a trishaw tour through Bugis & Little India, the heartland of the Indian community. Be welcomed by the many colours and scents of the place. In this area, there are plenty of historical and religious sites to explore and a multitude of interesting cultural activities that you can get up to. Walk through the streets to experience the pungent smell of spices and incenses. In the evening, be transferred back to the hotel. The rest of the day and dinner is spent at leisure. 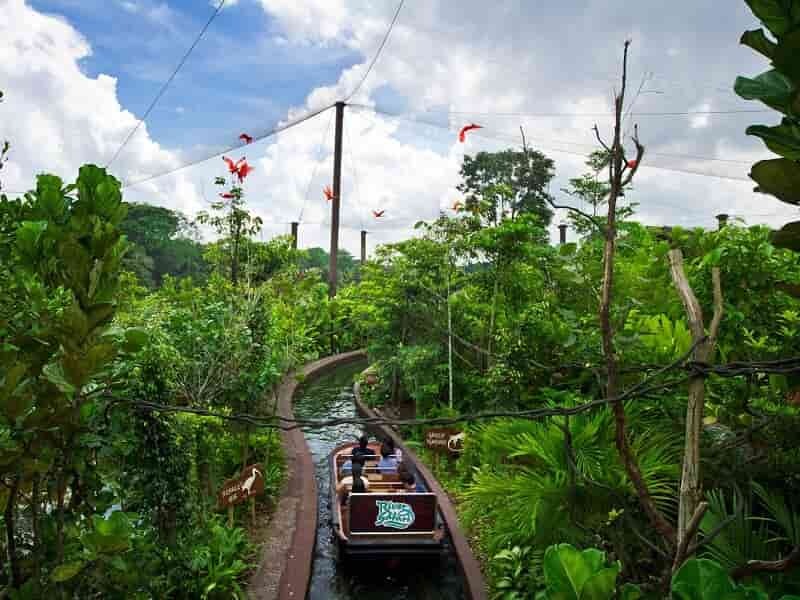 After breakfast at hotel, embark on a journey of discovery at River Safari, Asia’s first and only river-themed wildlife park, and meet over 5,000 aquatic and terrestrial animals from 300 species. Explore eight river habitats from the mighty Mississippi to the majestic Yangtze and experience rare encounters with river giants and mega fishes. Stroll through freshwater galleries and enter walk-through exhibits to learn about the fascinating flora and fauna of river habitats. Catch giant pandas Kai Kai & Jia Jia at the 1,500 square-metre Giant Panda Forest, the largest panda exhibit in Southeast Asia. Travel down the Amazon River and be amazed by the world’s largest freshwater aquarium at the Amazon Flooded Forest. Lunch at own expense in the park. This evening, embark on a journey through rainforests of the world with Garden Rhapsody's ‘Rainforest Orchestra Asia’. When night falls, take a peek into the rainforests of Asia where trees come into leaf after a monsoon rain, and watch the Supertrees come alive with original music compositions inspired by tropical rainforests. Next, cruise down the Singapore River in an authentic bumboat to see the legacy of Singapore's history. The cruise passes godowns and old shophouses, that now stands as a silent reminder of its humble past. Cruise past old colonial buildings contrasted with imposing modern skyscrapers. Guarding the river mouth see the majestic water-spouting Merlion - a half-lion, half-fish creature a successful symbol of Singapore's tourism industry. End the tour with a seafood dinner along the riverside. Savour an authentic dish of ‘chili crab’ served with mantou (fried Chinese buns), a local favourite and a must-have in Singapore! 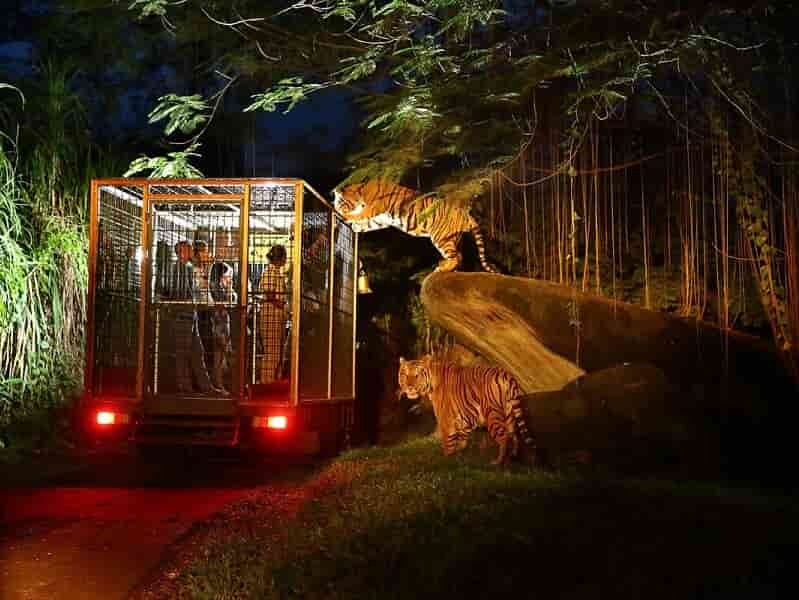 Then be transferred back to the hotel. This morning, you are free at leisure. You can relax in the hotel or stroll around the nearby streets. 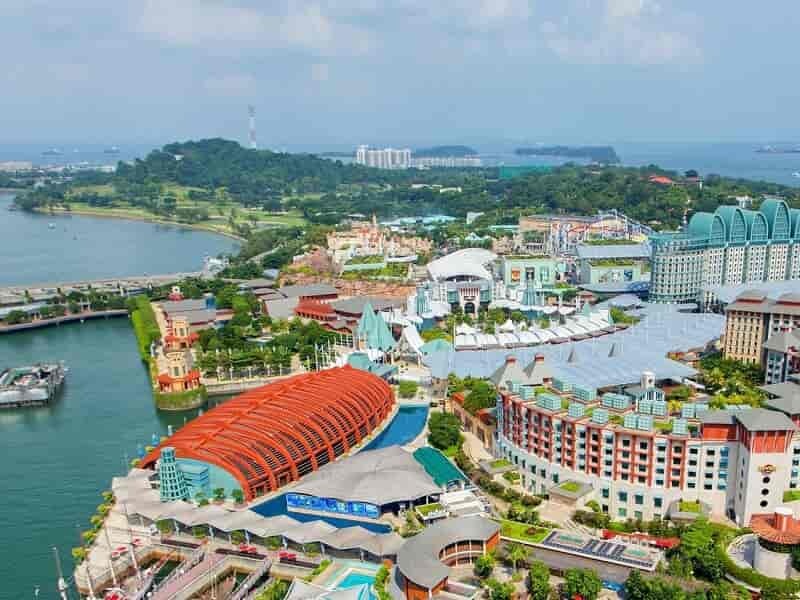 In the afternoon, you will be transferred to Sentosa Island, the man-made themed park-like recreation island just south of the Singapore city centre. It offers many fun things to do and attractions to visit for families, friends & couples alike! 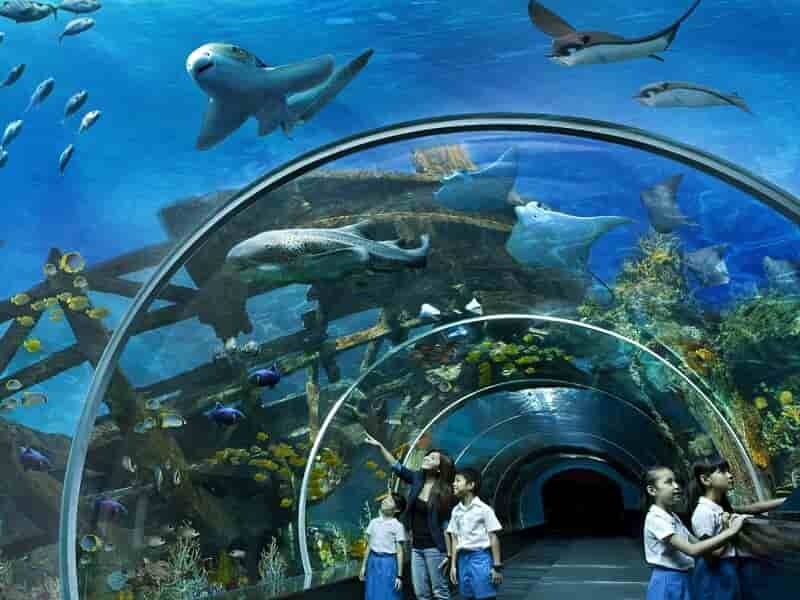 Visit interesting destination and explore exciting activities such as S.E.A Aquarium, Skyline Luge, Sentosa’s 4D Adventure Land, Singapore Wings of Time. Dinner at leisure on Sentosa Island. At 21:00 be driven back to the hotel. Start our half day tour with a visit to the Fountain of Wealth, an awe-inspiring attraction in Suntec City, and one of Singapore's most iconic attractions. It is recognised since 1998 by the Guinness Book Of World Records as the largest fountain in the world. The water in the fountain is used for two key reasons; water is symbolic of wealth and life, and its inward flow represents the ability to retain wealth within the mall’s vicinity, hence the name, Fountain of Wealth. 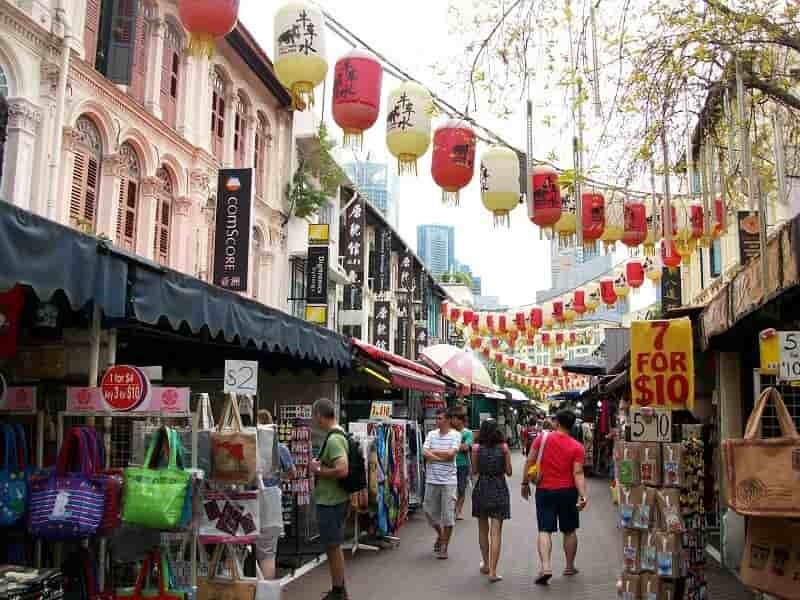 Next, visit Singapore’s historic Chinatown. Here, you can visit beautiful temple/pagoda as well as bustling shopping streets and experience exotic food sold on the street. Upon arrival, visit the Buddha Tooth Relic Temple & Museum which is located in the heart of Chinatown. A visit to this temple can be a memorable experience because it is rich in history and art. End our tour at Yong Gallery where showcases Chinese calligraphy and wood carving art works by master Calligrapher, Yong Cheong Thye and master Carver, Cheh Kai Hon who are equally capable of creating both traditional and modern artwork. 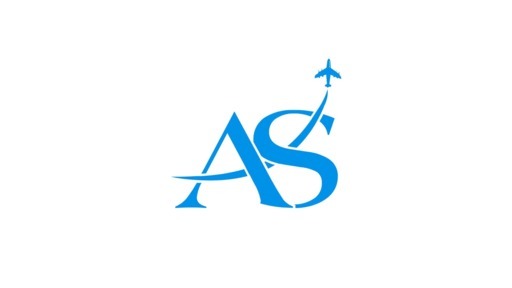 After the tour, you will be transferred to the airport for your departure flight back home.